Disclosure: This post about PRK is in partnership with EyeCare 20/20. I will be receiving free laser surgery in exchange for honest coverage of my experience. All thoughts and opinions are 100% my own. 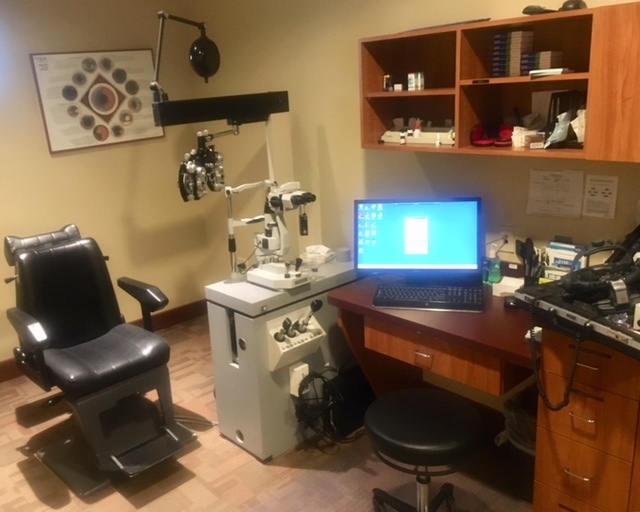 There is nothing quite like the feeling of sitting in the office waiting for the doctor to come in to discuss the results of the pretesting during your consultation for your laser eye surgery. There is a sense of nervousness and excitement that I can’t quite describe. I remember feeling very eager to hear what he had to say and wondering how soon it would be before I would be able to get my procedure scheduled. As we began discussing my results of my pretesting for laser surgery, Dr. Silverman explained that because of the irregularities in my astigmatisms, he did not feel that I was a good candidate for the routine LASIK procedure. I can still remember hearing the words and feeling my heart sink. I had not thought about the fact that I may not be a candidate. That feeling sunk into the pit of my stomach and I felt my head drop as the words rung in my ears. Yet before any of this could sink in, Dr. Silverman began explaining that despite the fact that I was not a candidate for routine LASIK, (laser-assisted in situ keratomileusis) that I was a candidate for an alternate procedure known as PRK (photorefractive keratectomy). He explained that although both LASIK and PRK use a laser to reshape the cornea, the major difference is that LASIK creates a flap in the cornea, whereas PRK removes the cornea’s entire outer layer, the epithelium. Because of the need for the epithelial cell layer to naturally regenerate, PRK has a longer recovery (from several weeks to several months), often involving more pain or discomfort due to the regeneration and recovering of the surface cells. In addition, there is a slightly more increased chance of infection and visual changes in the early stages of PRK due to the removal of the protective layer. After PRK the eye is fitted with a non prescription bandage contact to protect the eyes from debris and dust as it begins the first days of the healing process. This contact bandage is usually removed within the first week after surgery, requiring more frequent post procedure visits with PRK. He explained that PRK was actually the procedure that preceeded Lasik and that it is also the procedure of choice for many athletes who play contact sports or martial arts as well as military and police officers because of the fact that there is no flap to contend with after the eye has healed. With regular Lasik, there is a chance that the corneal flap can become displaced by rubbing the eyes or trauma to the eyes such as a poke or punch. PRK does indeed have benefits to consider despite the longer recovery. Obviously not expecting this option and feeling completely overwhelmed, I flooded Dr. Silverman with questions. I asked things such as: How painful is the recovery? How long do most people take to recover? How long before I can drive? Exactly how many times will I need to come in to the office for follow up visits? Dr. Silverman quick yet calmly explained that every patient heals differently and that everyone’s timeline is different. He did his best to answer my questions as best that he could, reassuring me that the procedure has excellent results but is a process that one must consider, as with PRK the recovery process can take anywhere from several weeks to several months. I decided at that point to take some time to do my research, think things over and talk with friends who have already been through PRK. 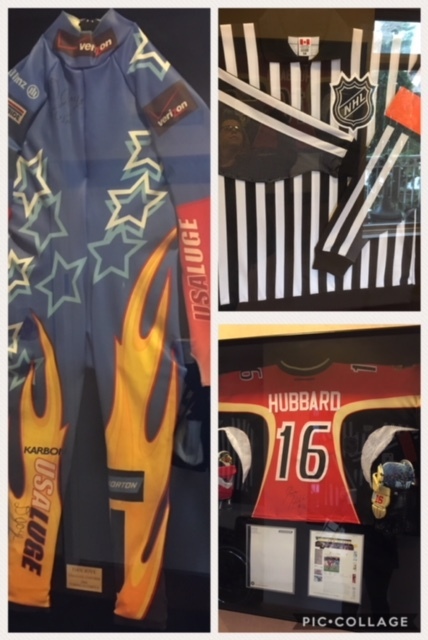 Upon glancing at the signed Olympic and sports memorabilia from many of Dr. Silverman’s patients hanging throughout the office as I made my way out, I thought to myself, “Wow! How amazing is it that so many professional and Olympic athletes have trusted Dr. Cary Silverman with their precious eyes?” Thankful for an alternate option and clarity that I would be in the hands of one of the most knowledgeable, skilled specialists in the region, my sense of disappointment changed to relief, and once again I began to feel hopeful that this procedure still may become a reality for me. After spending several weeks researching PRK and hunting down a few friends who had PRK, and with the support of my husband, family and a few friends who have agreed to help me during my recovery, I have decided to schedule PRK for this Thursday (Yes! My surgery is scheduled for today! EEK!!!). 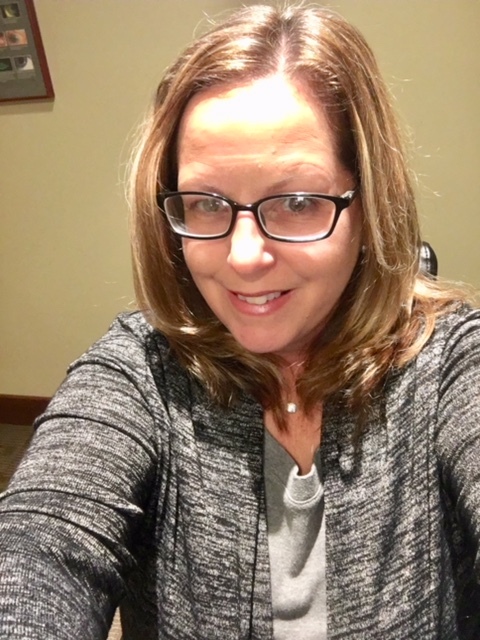 Last week I spent the day in Dr. Silverman’s office repeating a few tests, having my eyes dilated, watching a video about the procedure, signing consent forms and spending a little more time asking questions and expressing my concerns. Once again Dr. Silverman was kind, calm and reassuring throughout our visit. And as nervous as I am as to what to expect I cannot be more excited for what’s ahead. I’ve been warned the first few days are the roughest. I’d appreciate some kind thoughts and good vibes sent my way as I get ready to take the next big step in the process. I will be resting up for a few days after the procedure to allow my eyes to heal so if you don’t hear from me for a few days that is because my screen time will be extremely limited. Looking forward to “seeing” you soon with an update (minus the glasses)! You can follow my PRK Journey with EyeCare 20/20 over the next few weeks on Facebook, Twitter and Instagram. Here I will be sharing my personal experience with you. Many thanks to Dr. Cary Silverman and EyeCare 20/20 for partnering with me to make this experience possible. Considering LASIK or PRK? Call and schedule a FREE consultation! For more information on LASIK or PRK or to schedule a consultation and find out if you’re a candidate, visit EyeCare2020.com. I love that he was able to offer you other options!! My heart sank too when you said you weren’t a candidate but I’m so glad you’ll still be able to get your eyesight!! I am so curious about how this PRK thing goes!!! !